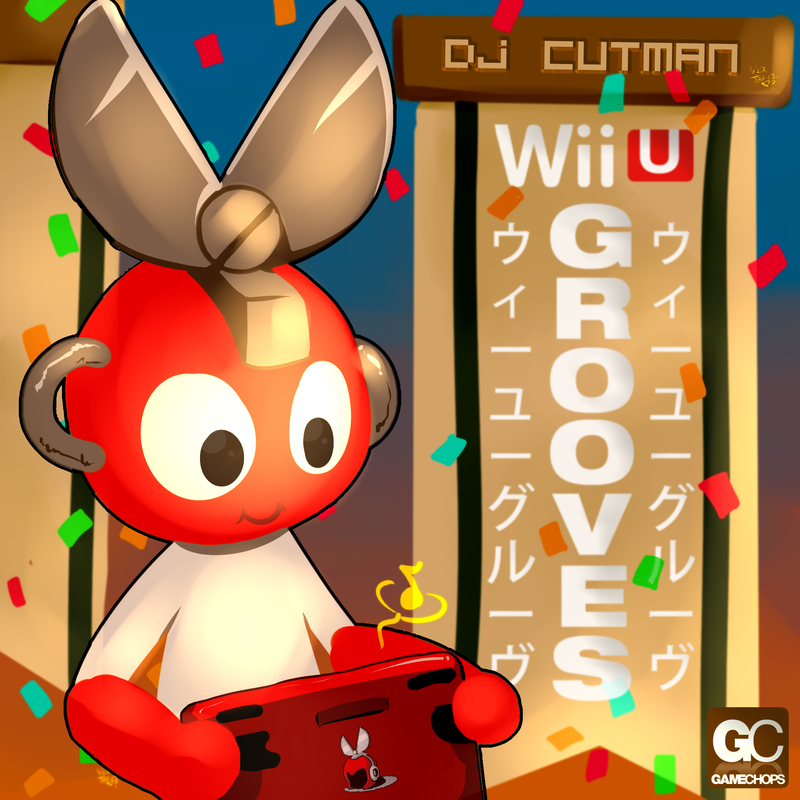 Featured on Joystiq, Giant Bomb, Dustrctoid and more, WiiU Grooves is a free mixtape of beats and remixes from Nintendo’s Wii U video game console. Made in honor and respect for Nintendo and its engineers, from a lifelong fan. 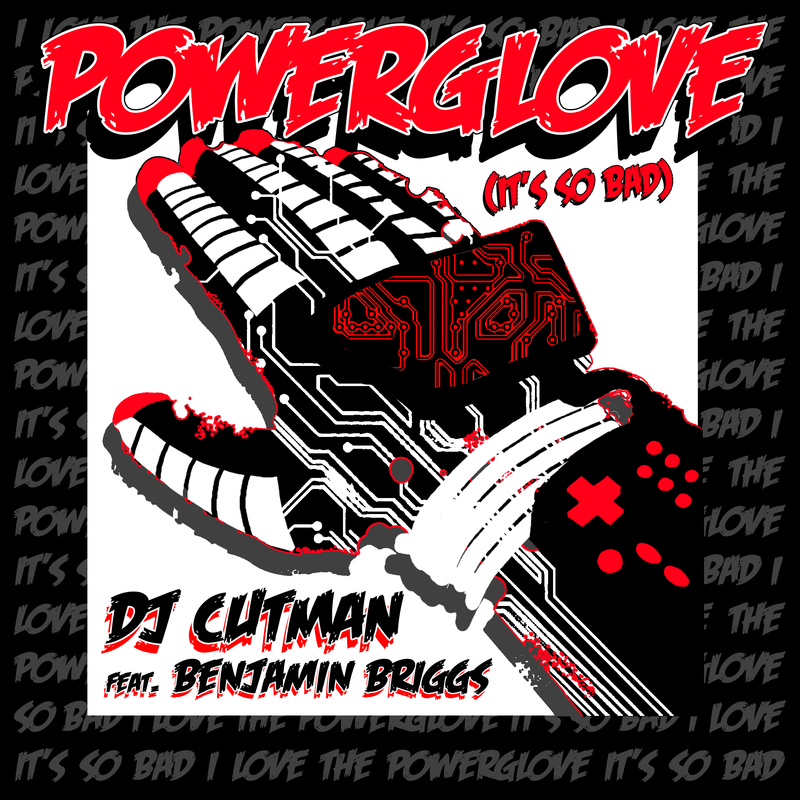 This is an epic track from Dj CUTMAN and teacher / rapper / hero MegaRan, a remix for Halo 4. The narrative raps blend seamlessly with the future-hiphop production. 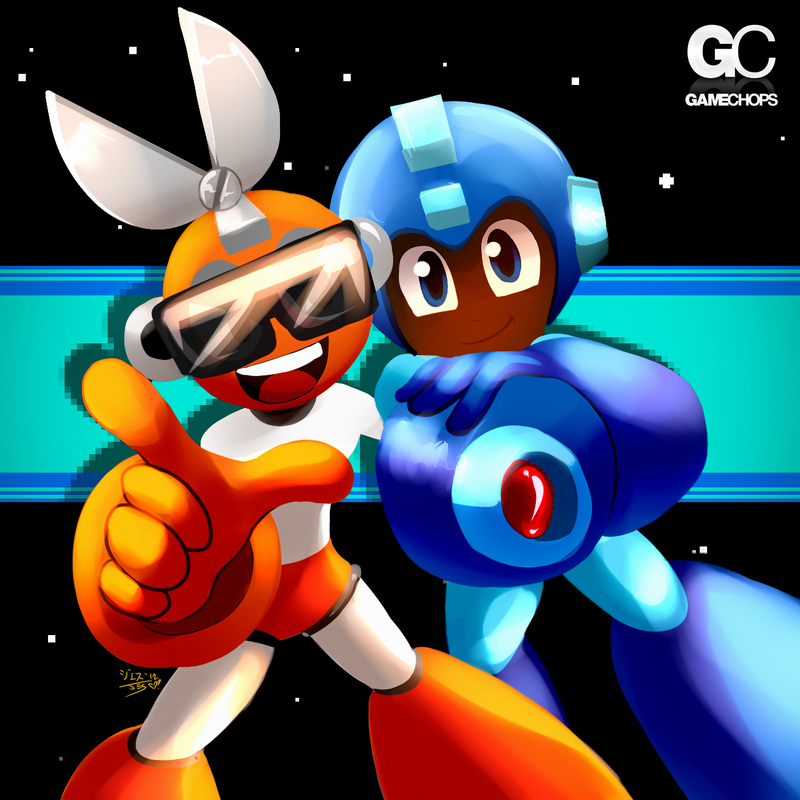 This track was an entry into Microsoft’s official remix contest. It placed in the top 20 of over 4,000 submitted remixes based on popular vote. 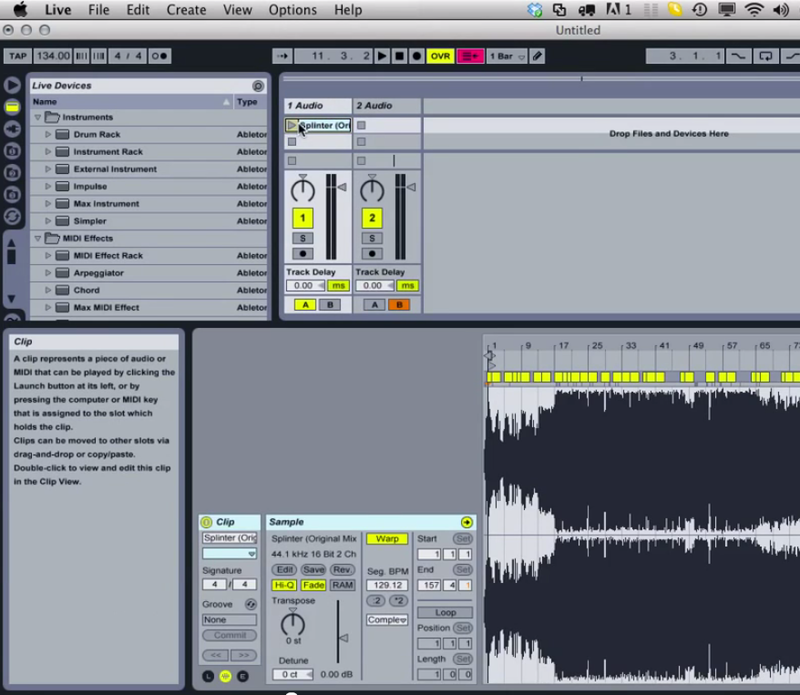 A quick video to get you started digitally DJing. I took a couple minutes to show my friends how to set up a basic Ableton Live DJ set. 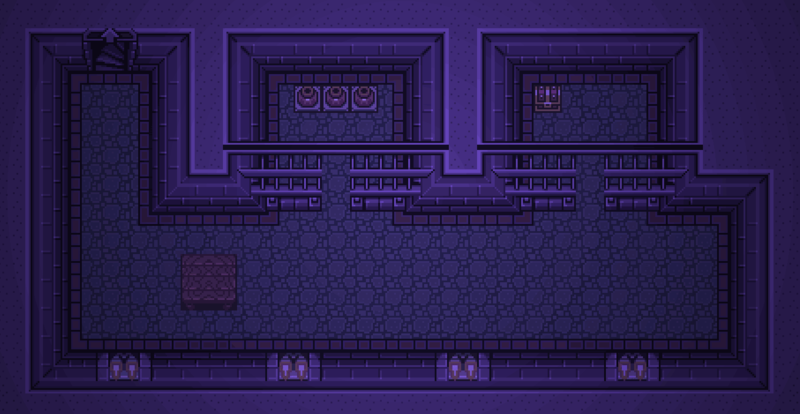 It’s bare-bones setup, but it works well. This is without any effects, MIDI controllers, or audio interfaces, you can set this up with just the software. Take a moment to Subscribe to GameChops on YouTube. While mastering Benjamin Briggs’ Bootleg Circuit, this 80’s UK hit popped into my head. It was clear it would not get out of my head, until it was in yours. 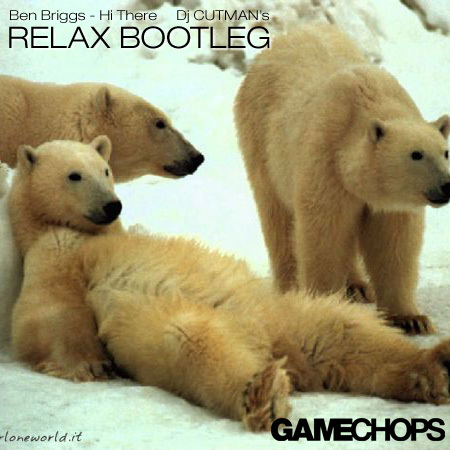 Enjoy this fun track and the free download.